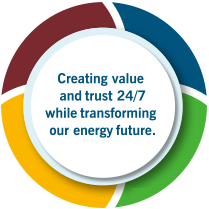 Learn more about this year’s Sustainability Report. 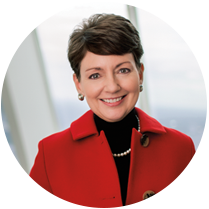 Learn more about how Duke Energy creates value for all stakeholders. 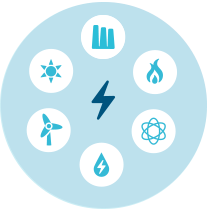 Download a full PDF version of Duke Energy’s 2014 Sustainability Report. View Downloads.